Fitbit has finally pulled the trigger and officially announced their first smartwatch during this year’s IFA Conference in Berlin. 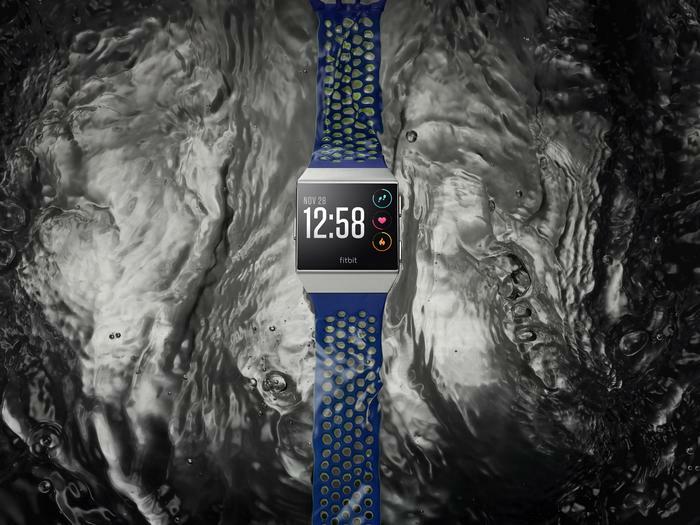 The Fitbit Ionic will feature a 4 days of battery life, automatic activity and sleep tracking, relative SpO2 sensor, (which the company says will make it possible to track deeper health insights like sleep apnea in the future), GPS tracking, on-device dynamic workouts, improved heart rate tracking, and water resistance of up to 50 meters. 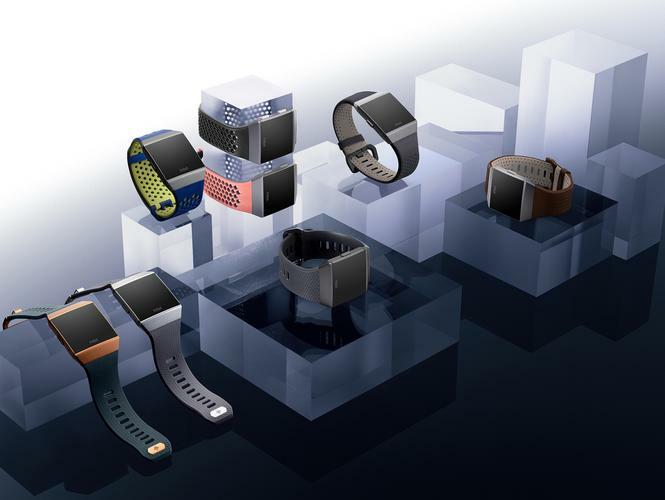 The device will also feature an array of smart features contactless payments (via Fitbit Pay), on-board music, smart notifications, customizable clock faces and a variety of apps available through the Fitbit App Gallery.